Come join the Vegas Mate pack! 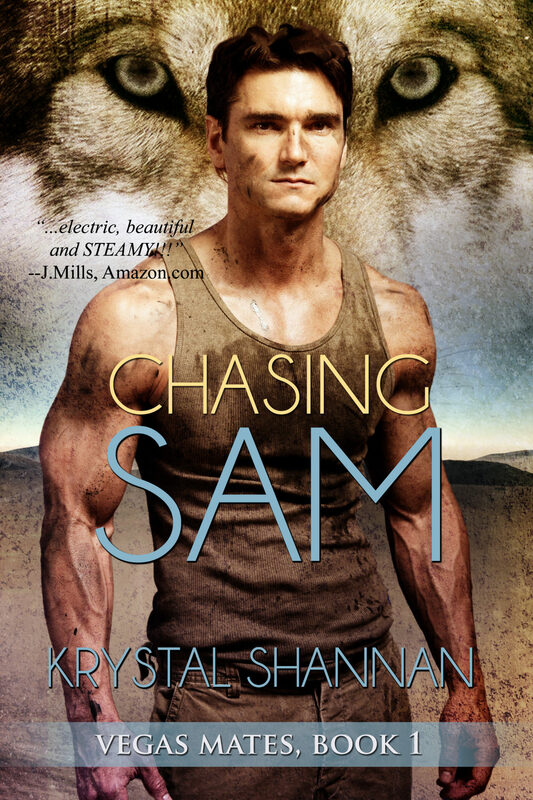 Chasing Sam kicks off this series and you can grab it for FREE! Come dip your toe in a world filled with wolf shifters and more!